Alaska Bible College’s official newsletter is “NorthWord,” reflecting our special emphasis on ministry among the people of the Far North, and our committment to the Word of God. Please provide your name and email address to receive the NorthWord via email. 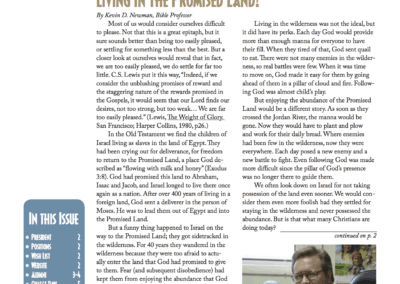 If you would like to receive the print version of the NorthWord, please contact us.